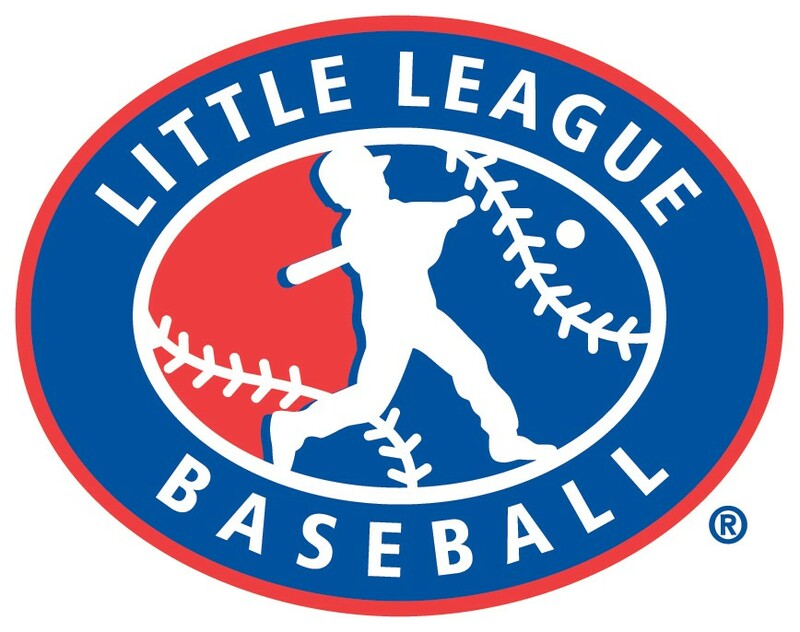 Updated Wednesday November 28, 2018 by Murfreesboro Little League. Please visit this site and make sure to sign it and turn into your coach by Saturday March 16th or your child will not be able to participate until it is turned in. This is a new requirement passed on to us by the state which is now state law in order to participate in a youth program. Coaches will need to also fill out the coaches form. Please visit these links and print off the form and return it signed to your coach. External links are provided for reference purposes. Murfreesboro Little League is not responsible for the content of external Internet sites. Copyright Murfreesboro Little League All rights Reserved.